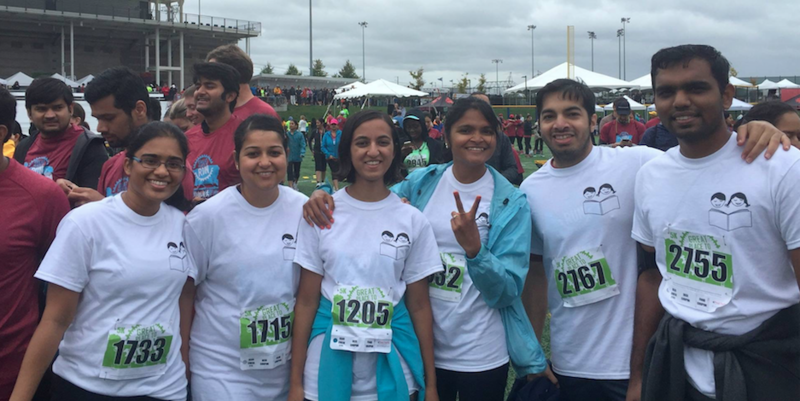 Team Asha Portland is participating in the 5K/10K Run organized by Intel’s Great Place To Run (GPTR) on September 23, 2016. As of now, a group of 12 enthusiastic volunteers have pledged to run 5K/10K in this event to bring smiles on the faces of underprivileged children in India. We, Team Asha-Portland are asking you to support us by donating for this cause and help us bring the light of education to those children. No donation is small, every single dollar will make a difference. 100% of your donations will go towards the cause.